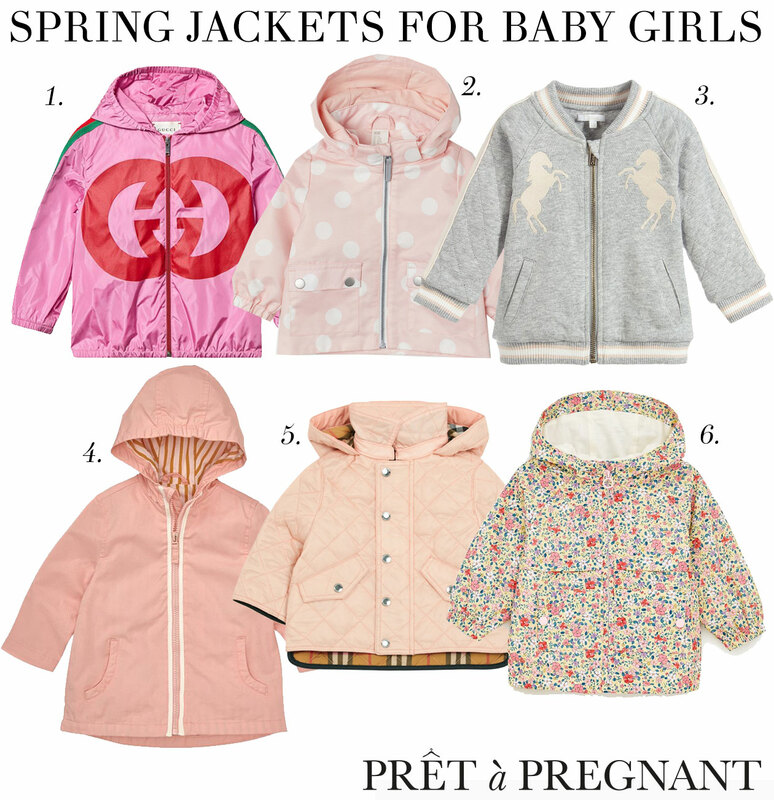 Spring is just around the corner, so it’s time to shop a spring jacket for your little girl. This season we so lots of bomber jackets and cute raincoats. Pink is still a winning collor for baby girls and floral prints are also a remaining trend. We have shopped 6 jackets for different budgets: from budget proof jackets from H&M, Zara and Hema to designer jackets from Gucci, Chloé and Burberry. Let’s hope that spring weather kicks in at the same time as the beginning of this lovely season!